I recently read that Mojito! Will be a 2018 JL color only; if you want one of these green machines you better go find one while you still can. 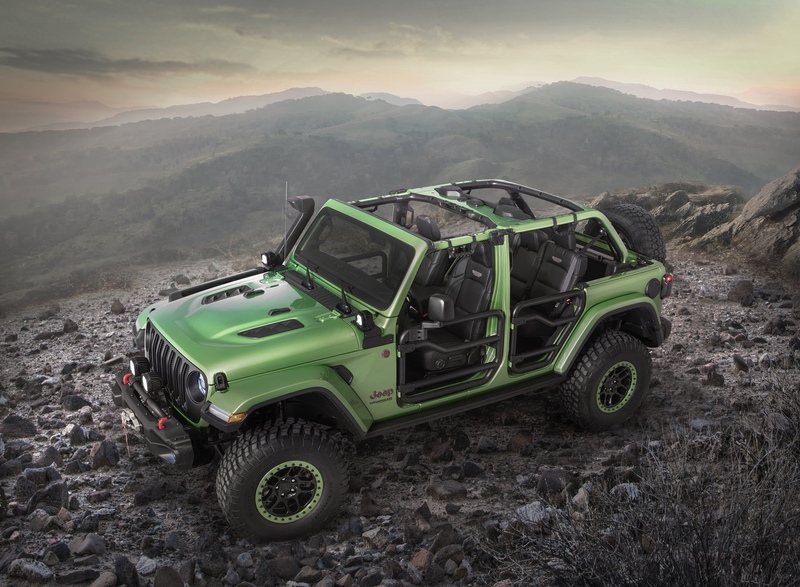 This JL Wrangler Sahara Unlimited has the color match hard top and the LED lighting group.